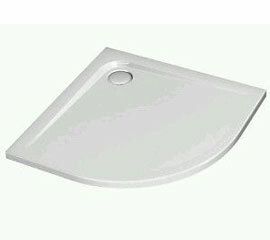 Description Acrylic Shower Trays ULTRA FLAT Square with low height 4 cm, in white color. Suitable for floor-standing or floor recessed installation. Matchingwaste, supplied separately. 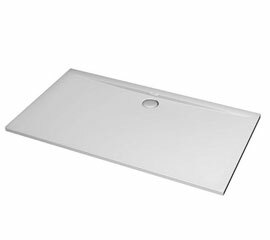 Description Acrylic Shower Trays ULTRA FLAT Rectangular, with low height 4 cm, in white color. Suitable for floor-standing or floor recessed installation. Matching waste, supplied separately. Acrylic Shower Trays ULTRA FLAT Corner, with low height 4 cm, in white color Suitablefor floor-standing or floor recessed installation. Matching waste, supplied separately.